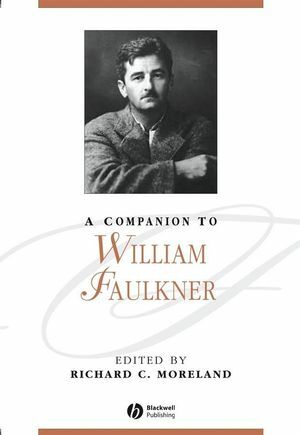 This comprehensive Companion to William Faulkner reflects the current dynamic state of Faulkner studies. Richard C. Moreland is Professor, Director of Undergraduate Studies in English, and former Director of Graduate Studies in English at Louisiana State University. His previous publications include Faulkner and Modernism: Rereading and Rewriting (1990) and Learning from Difference: Teaching Morrison, Twain, Ellison, and Eliot (1999). Combines demonstrations of current scholarship with critical reflections on previous interpretations.